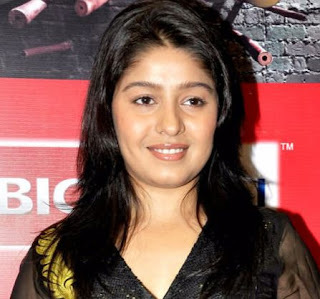 Sunidhi Chauhan Gave Birth To Son. The beginning of the new year is very lucky for Bollywood’s famous singer Sunidhi Chauhan because she has become a mother. According to the report on Monday, January 1 Sunidhi gave birth to son.Sunidhi Chauhan’s songs are always became popular all over. Sunidhi chauhan has also judged television shows like ‘Indian Idol’.Sunidhi married to music director Hitesh Sonik in 2012. At second trimester of pregnancy Sunidhi was last seen during a show in Dublin Square. Sunidhi started his career at a very young age.she had participated in the singing reality show At the age of four.Sunidhi had accepted that becoming a mother is the most magical and a beautiful feeling on this earth. PREVIOUS POST Previous post: Scientists Made Pain-Less Insulin Patches Now It’s Time to Say Good Bye To Diabetics Injections Soon.